The versatile design of Electric Hot Water Boiler allows it to become a safe heat source meant for producing low or high pressure steam. Therefore, it is used for both commercial and industrial heating applications. It is operated with single button start and stop option along with automatic control. 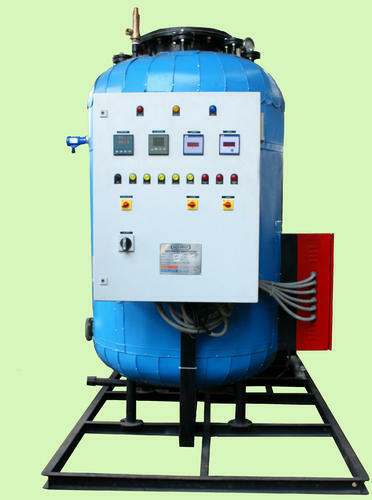 Thus, is required at the place where steam is required and electric power is available.